Stop making these mistakes and ensure the best products for your well-being! Anaya (16) has a face full of pimples and she will do anything, simply anything, to get her skin clean and clear. Is there anything Anaya can do to keep a check on her acne? Yes, there are 7 mistakes she can stop making to minimize her problem. Actually, Anaya is not alone. Millions and millions of people worldwide, mostly teenagers and many adults, suffer from acne flare ups (pimples, cysts, blackheads, whiteheads, redness, itchiness, and scars) on face, neck, upper arms, shoulders, and upper back. Some people are luckier with only a few stray pimples here and there. Some have it really, really bad with numerous acne all over the face and surrounding areas. 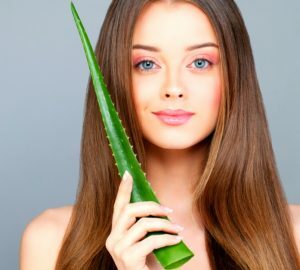 So what can you do to control acne? There are many great Acne Treatment Kits available in the market that help relieve this ugly condition, and dermatologists also offer clinical treatments for really severe cases. You can also stop making common mistakes that worsen your acne. 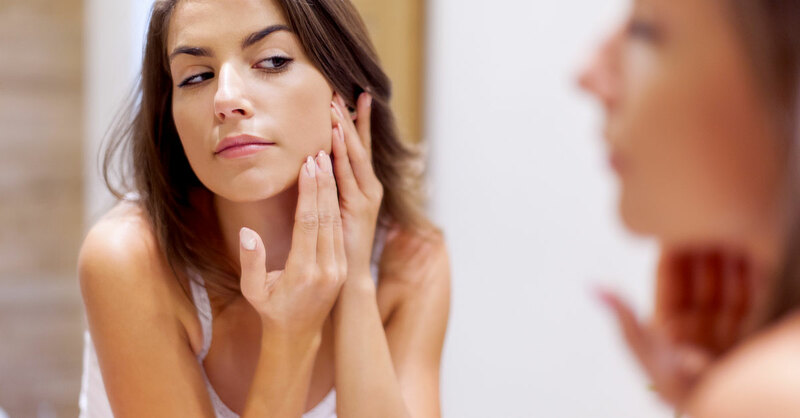 We have identified 7 common mistakes that make your acne flare up harder. Read on and rectify the mistakes to check your acne. Mistake 1 – You use moisturizers and creams with mineral oil. Acne happens when your skin pores get clogged up with dead cells and sebum and get infected. Mineral oils, distilled from petroleum, are a common ingredient in moisturizers and creams. This harmful chemical covers your skin like a cling film and leads to clogging up of pores to set up stage for acne to come up. So whenever you buy a moisturizer, make sure it is totally free of mineral oils. We recommend using Wow Acne Hydrating Serum that comes in WOW Acne Deep Impact Treatment Kit. This non-oily skin serum is guaranteed free of mineral oils (and sulphates and parabens too). Mistake 2 – You don’t shampoo your oily hair often enough. Oily hair leaves extra sebum on the face area it touches to worsen acne. So if you have oily hair, shampoo everyday using a gentle balancing shampoo. We recommend using WOW Skin Science Apple Cider Vinegar Shampoo. 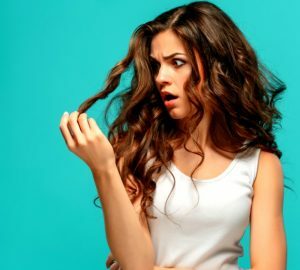 Mistake 3 – Your scalp suffers from dandruff. Dandruff makes the scalp flaky. When these flakes fall on the face, this clogs up skin pores and gives rise to acne eruptions. So to minimize acne, clean up dandruff using a gentle anti-dandruff shampoo. We recommend using WOW Skin Science Anti-Dandruff Shampoo. Mistake 4 – You touch your face often and pick pimples. Dirty fingers bring contaminating bacteria to your skin and picking pimples spreads bacteria to more skin pores. However much the temptation, don’t keep touching your face and never give in to the urge of deflating pimples. Mistake 5 – You do not wash your face correctly. When you wash your face too much ‘to keep oiliness off it’, it actually produces a reverse effect. When your skin’s natural oils are removed, it compensates by producing more oil which leads to more clogging, more acne. So wash your face just twice a day and that too only with a specialized acne face wash. When you do wash your face, rinse it with plain water thoroughly. Any residues left sticking to skin will crawl into pores and give rise to more acne. We recommend Wow Acne Foaming Facial Cleanser that comes in the WOW Acne Deep Impact Treatment Kit. Mistake 6 – You scrub your face too much, too often. First of all, you need to use only an acne-specialist exfoliant. Not just the exfoliant, your scrubbing action too should be very gentle. Harsh scrubbing actions remove the top layer of skin and make oil glands produce extra quantities of oil that makes your acne more disturbed. 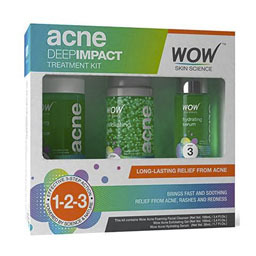 We recommend Wow Acne Exfoliating Gel that comes in the WOW Deep Impact Acne Treatment Kit. Mistake 7 – You don’t clean your cellphone daily. Surprised, what the cellphone has to do with acne? Well, anything that touches your face touches your acne too. So when you hold your cellphone against ear and cheek, it gets contaminated with bacteria festering in your acne (or shall we call these tech-ne!). An unclean cellphone spreads this bacteria, onto whatever it touches. Plus holding the cellphone for an extended time (who doesn’t!) makes the skin sweat and traps more oil in the pores. To ensure that your cellphone doesn’t aggravate your acne, clean it every day with a microfiber cloth. Check online for cellphone sanitizers. Use headphones for long calls and if you do hold the cellphone against ear, cheek and chin, don’t press it against your skin as this can burst acne and leave scars. Anaya has been avoiding making these mistakes. She has also been using WOW Deep Impact Acne Treatment Kit and she is witnessing very positive, very encouraging results. Her acne eruptions are becoming fewer and her skin is becoming clearer too. If acne has been marring and scarring your face too, stop making these 7 common mistakes today and see results soon! Stuck With Acne? Get Relief With The Right Anti-Acne Products!